Who's A Good Boy? You're No Dog Meat! 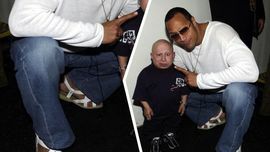 The Rock Used To Rock Womens Sandals!